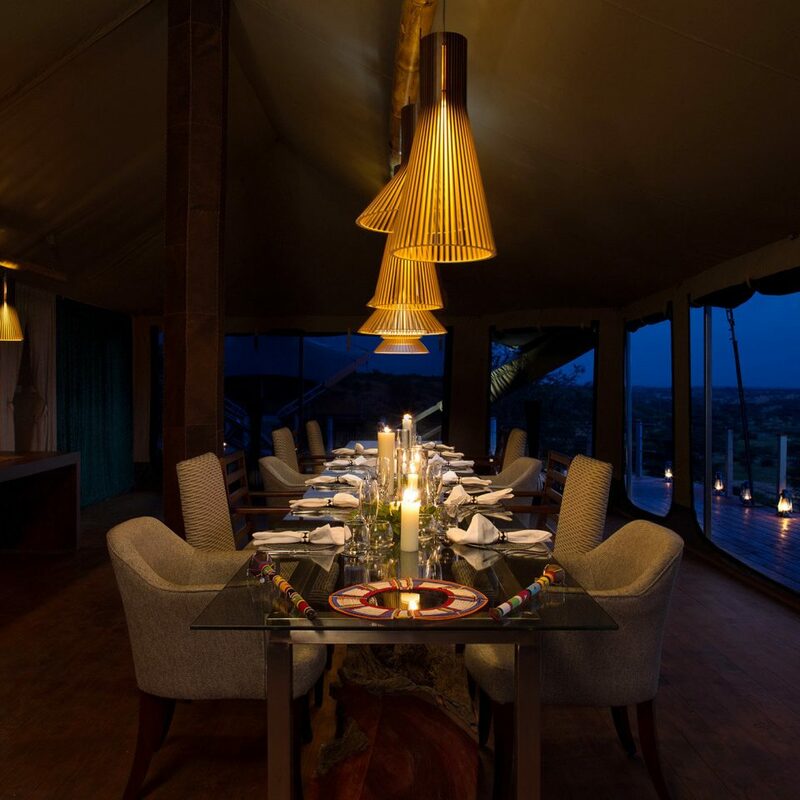 As you’d expect from a member of Sir Richard Branson’s Virgin Limited Edition collection, Mahali Mzuri safari camp in the Maasai Mara in Kenya is one of the slickest safari camps you’re likely to come across. 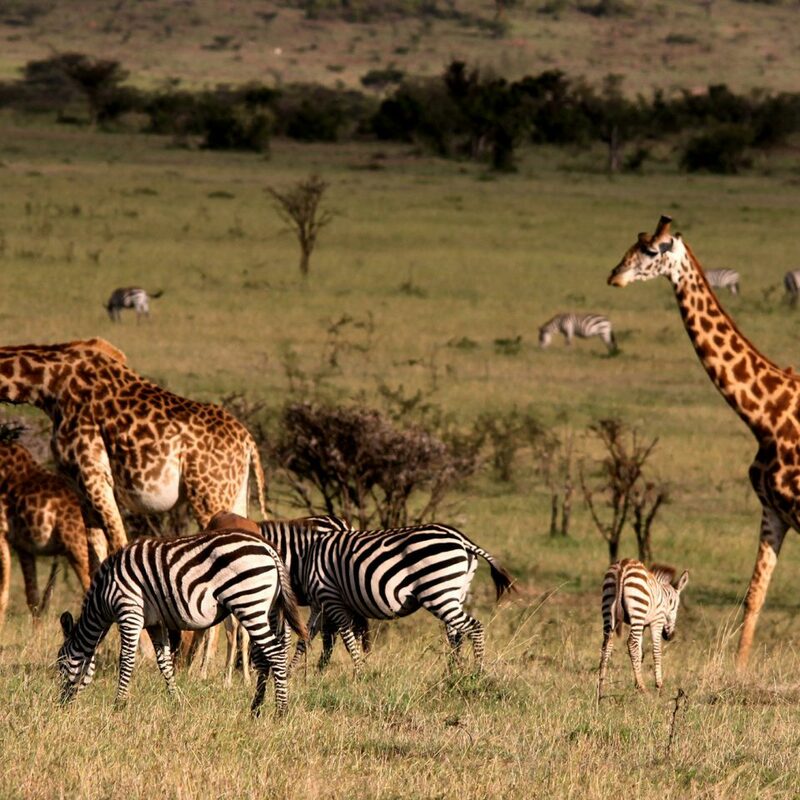 Situated a private conservation area, approximately an hour’s flight due west of Nairobi, it’s right in the heart of the wildlife-rich plains, ensuring a high chance of spotting some spectacular wildlife. This is not camping as you know it; this isn’t even boutique camping, but something far superior. 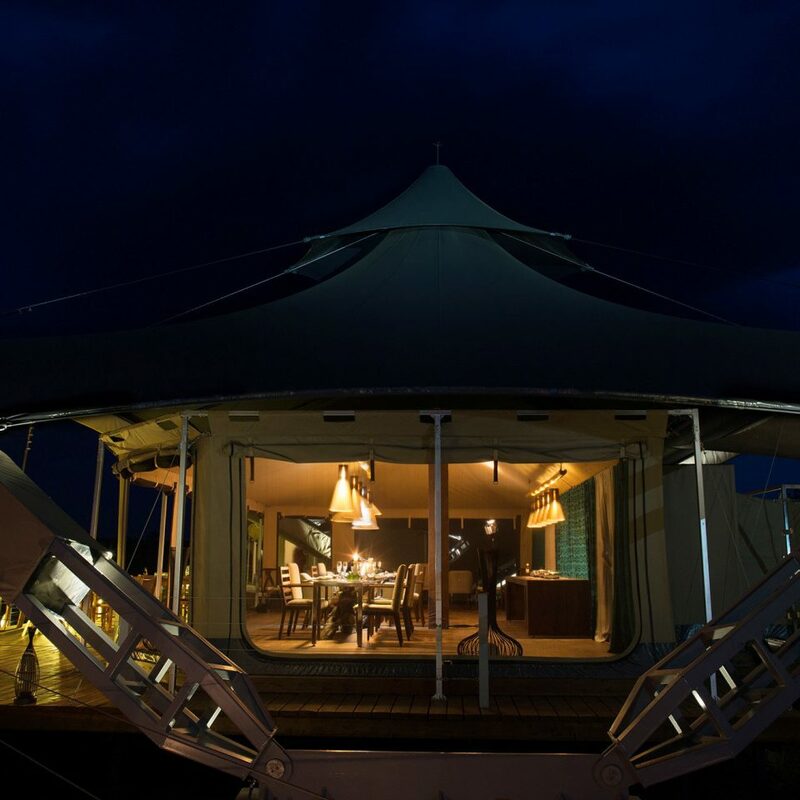 A crop of just 12 stylish, space-age structures on the lush green hillside, the luxury tents boast wooden floors, a plush en-suite bathroom, heaps of living space and a raised patio with a view of the bush and beyond. 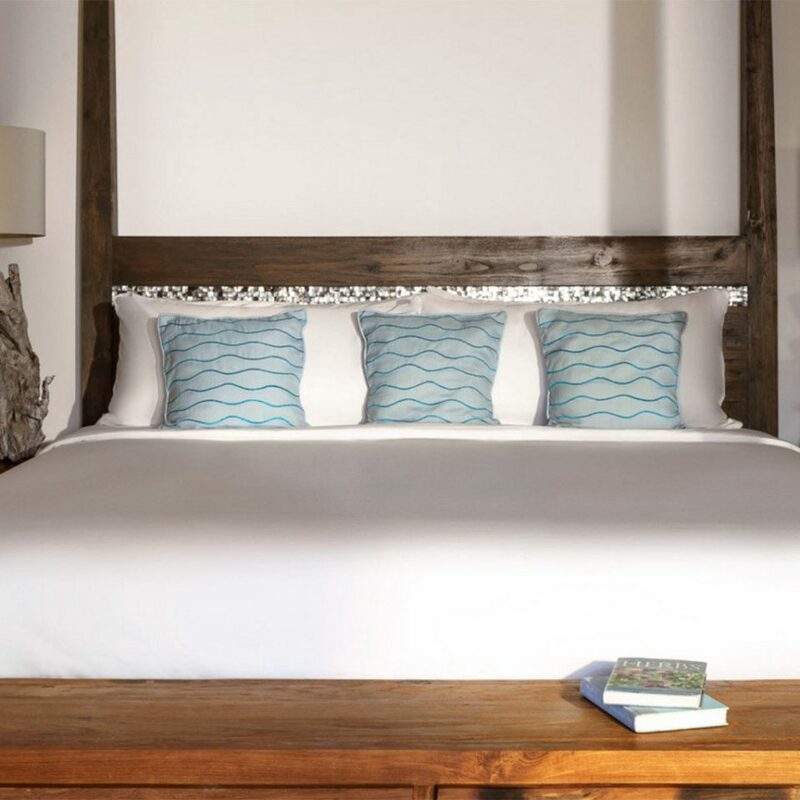 You’ll have access to the luxe facilities, which include the dining, lounge and bar area, a 40-foot infinity pool with a sunbathing deck and the Nasaro spa treatment room, offering Africology treatments. Twice daily, you’ll hop into a 4 x 4 Land Cruiser with your experienced guide and explore the wild beauty of almost 33,500 acres of game land. This is a truly intimate experience with uninterrupted views of the animals, plus drinks on hand to toast the sunrise or sunset. 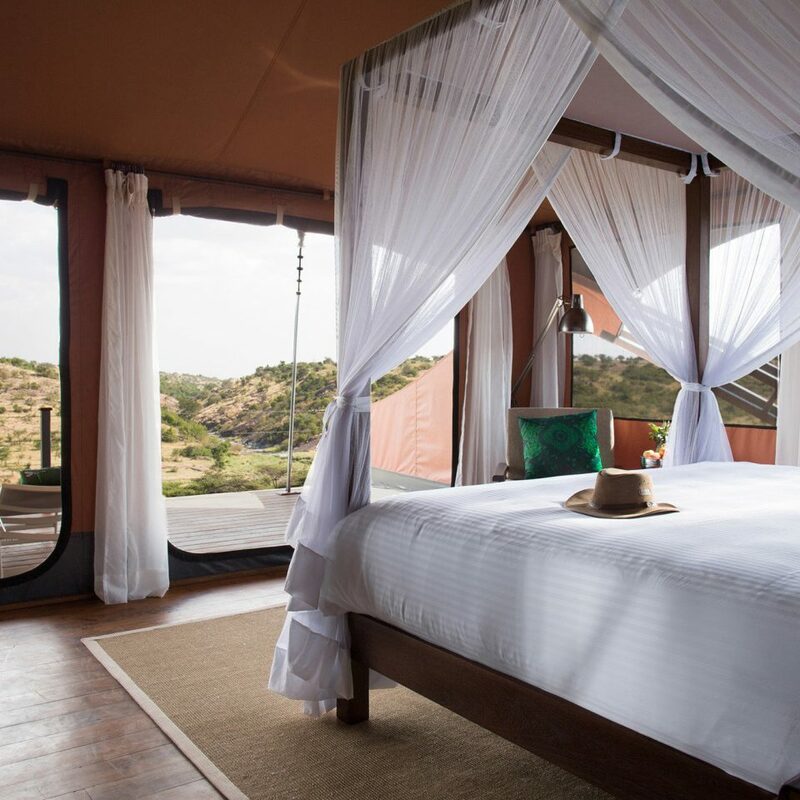 Sir Richard Branson’s Mahali Mzuri safari tented camp is one of very few camps located in the Olare Motorogi Conservancies, a private conservancy area north of the Maasai Mara National Reserve, approximately 150 miles from Nairobi in Kenya. 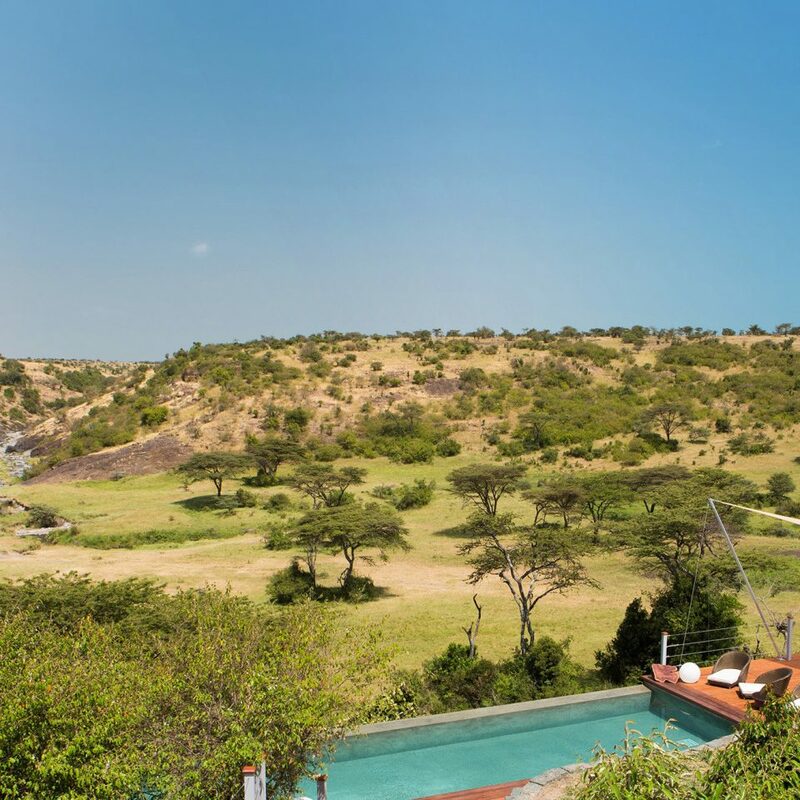 The property is located in the ideal spot to witness the migration (July through October) and offers the opportunity to see an exceptional range of wildlife, including the Big Five. Game drives will be led by experienced guides, who will take you out on custom-designed 4×4 Land Cruisers, packed with on-board binoculars, blankets, ponchos, hot water bottles, water, sunscreen and a bar of drinks for sun risers and downers. 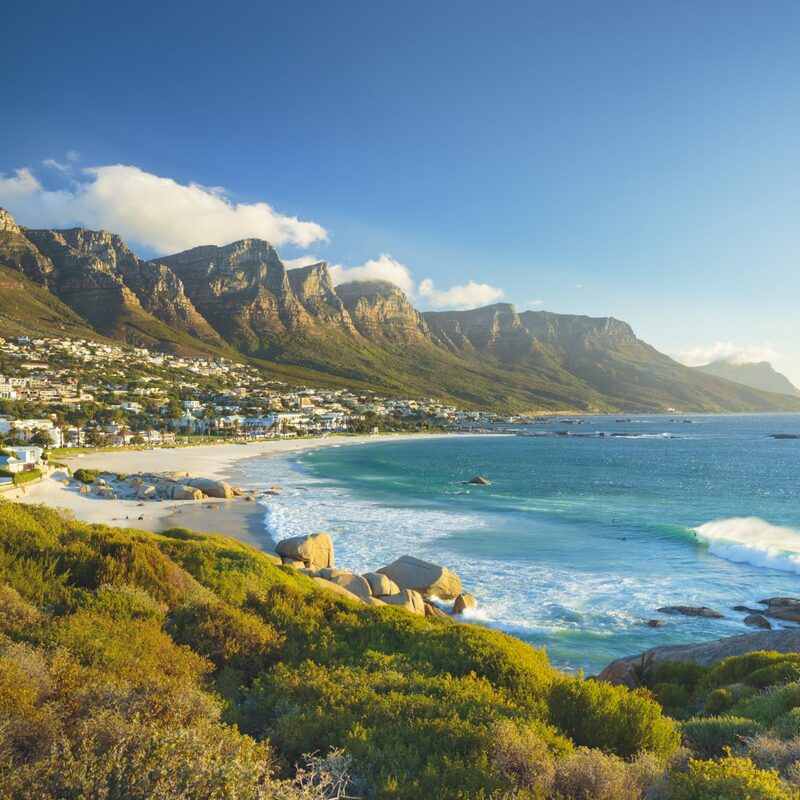 You can also go out on night drives, visit local markets or just chill out on the pool loungers to soak up the gorgeous African sunshine. One off the bucket list! If you're looking for a once-in-a-lifetime experience, this is the one for you (and it's eco-friendly, too). 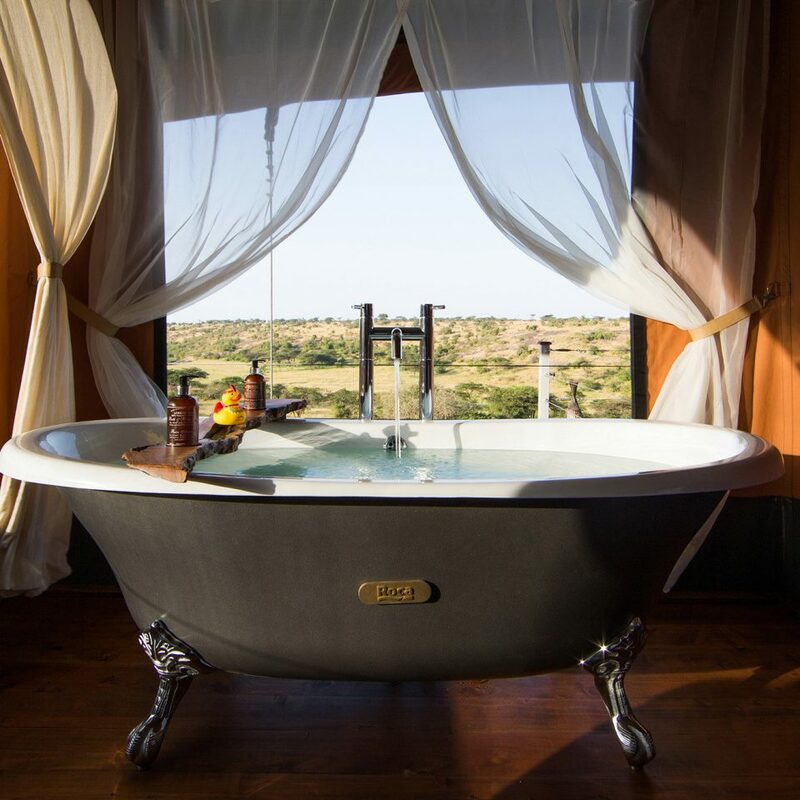 The camp/tents are fully immersed in the bush so you get stunning views of the Mara from every single point on the camp, and can do elephant-watching from your bath. The drives are just surrealistic: we saw the Big Five in all their different environments and day-time/night-time activities. We stayed 5 days and didn't get tired of watching them once. Our guide Ringa was a great spotter, and his incredible patience paid off every time - ask him to see an animal in particular and he will find it no matter what! Every single staff member will go out of their way and beyond to make you feel at home and looked after, without being 'too much' (i.e. pushy/salesy/outright annoying). Always smiling, gentle and soothing presences (our waiter David was quite simply a pleasure to be around). Can't recommend highly enough - go! 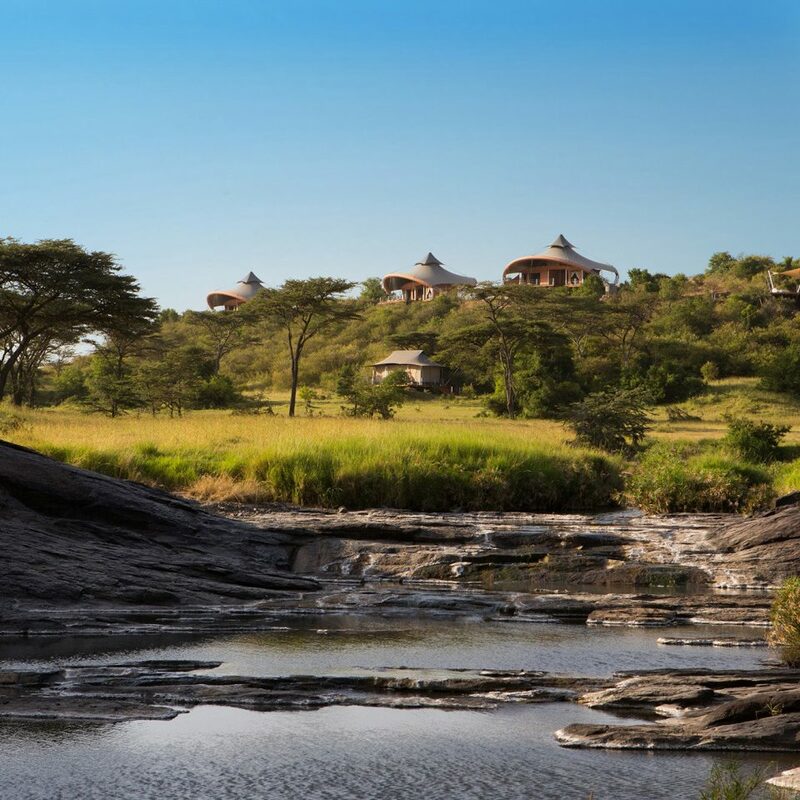 This is a superb safari lodge - very comfortable with friendly staff - the game viewing was excellent - the guides were very knowledgeable and accommodating. 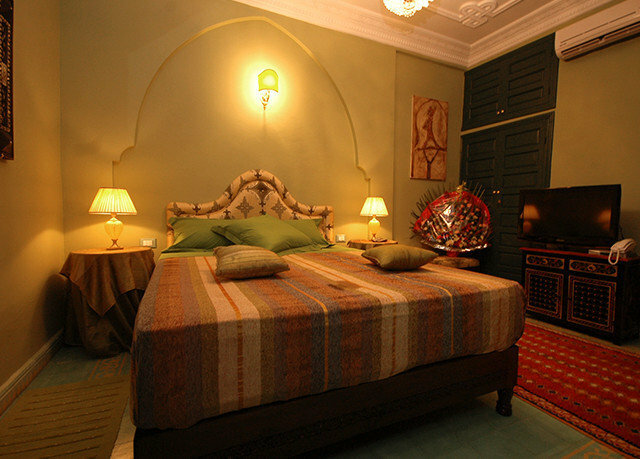 The living accommodation was comfortable with every need being met. We would certainly recommend this and will be returning. 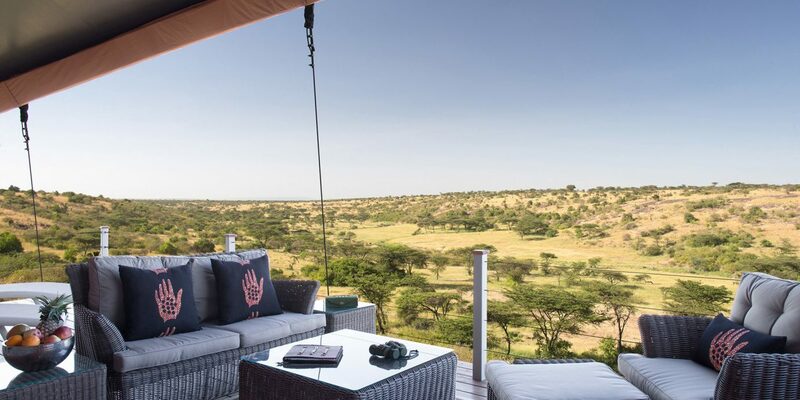 Mahali mzuri is indeed "pahali pazuri", it translates to "A beautiful place" & the name is certainly apt as there was plenty of game and a great safari experience overall. The accommodation was almost luxury in the wild. Food was delicious, appetising, always beautifully presented, and every meal offered many options. On arrival at the Mara airstrip, we were greeted by our ranger Levi whom we quickly warmed-to with his enthusiastic greetings of "Karibu, and please feel at home, away from home". He offered us champagne & fruit juices for the children. We also received beautiful arm bracelets made by the maasai which was a lovely touch! Our game viewing was off the charts! Levi seemed to know the reservation like the back of his hand. Hugely knowledgeable, he took us straight to the highlights and sensed both where the animals were and where they were heading. On our very first drive we witnessed a fierce chase of cheetahs hunting down gazelles. We saw nature at it's most beautiful as well as it's most cruel. We saw every animal we had wished for on our early mornings & late evening drives and we appreciated the time our guide gave us to observe the animals. He even expertly tracked animal tracks and had a treasure trove of information on animal behaviour and experience he would share with us. Every game drive was different from the last. A three hour game drive would fly quickly. 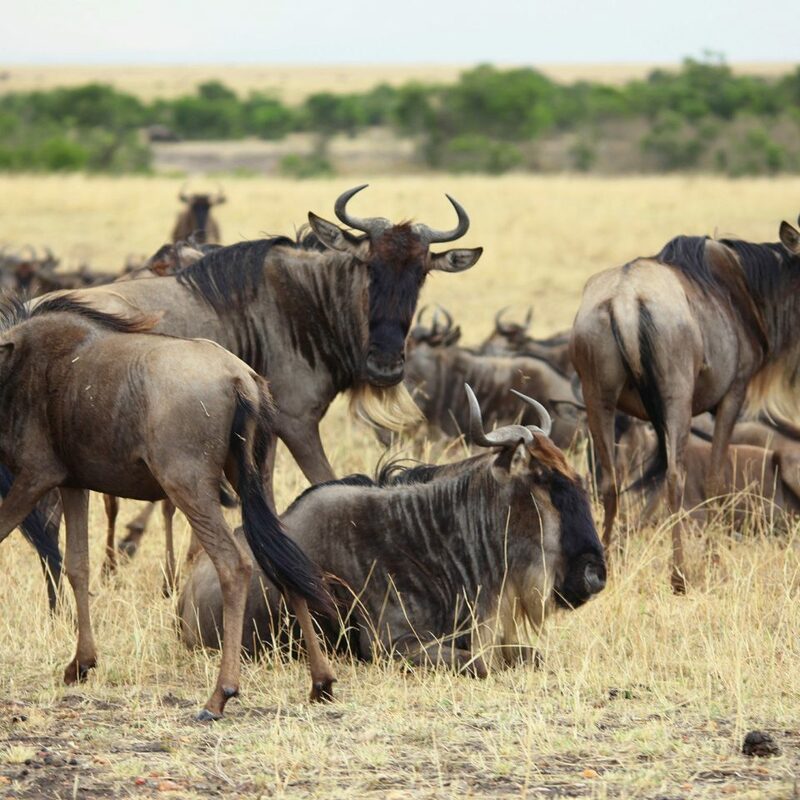 General game viewing of our time at Mahali Mzuri was great too with large herds of thomson gazelles, impala, leopards, cheetahs, giraffes, lions, elephants, wildebeests, hippos, buffaloes, Ostriches, redbucks, baboons. One of the great things on all the game drives, especially when we had to wake up at 6:00am was finding warm hot water bottles ready with fleeces in our tracks and on the evening drives having snacks and drinks as we watched the animals and sundowner which really lives up to the wilderness experience. The game vehicles are the highest quality Land Rovers with independent suspension and 16 ply tyres. The rides were amazingly smooth considering the terrain. The snacks in the lower veld were a treat. None of our game viewing would have been possible were it not for our guide Levi, who was excellent. He also taught us how to take the best safari photographs. Levi, if you get to read this review, THANK YOU so much! You gave us an unforgetable experience which we shall treasure forever. At the hotel, the staff were attentive and made sure everything was perfect. Such a warm, caring group. We also loved the bush dinners organised by the General Manager. It was great to see him join-in the dance with the maasai's round the bonfire as he talked to every guest making sure we were all having a great time! Thank you for putting such a great surprise dinner. Overall, a superlative experience was had by all. Our children wrote a holiday report of their safari in Kenya, Tanzania, South Africa & Botswana and now everyone at their school wants to visit Africa. 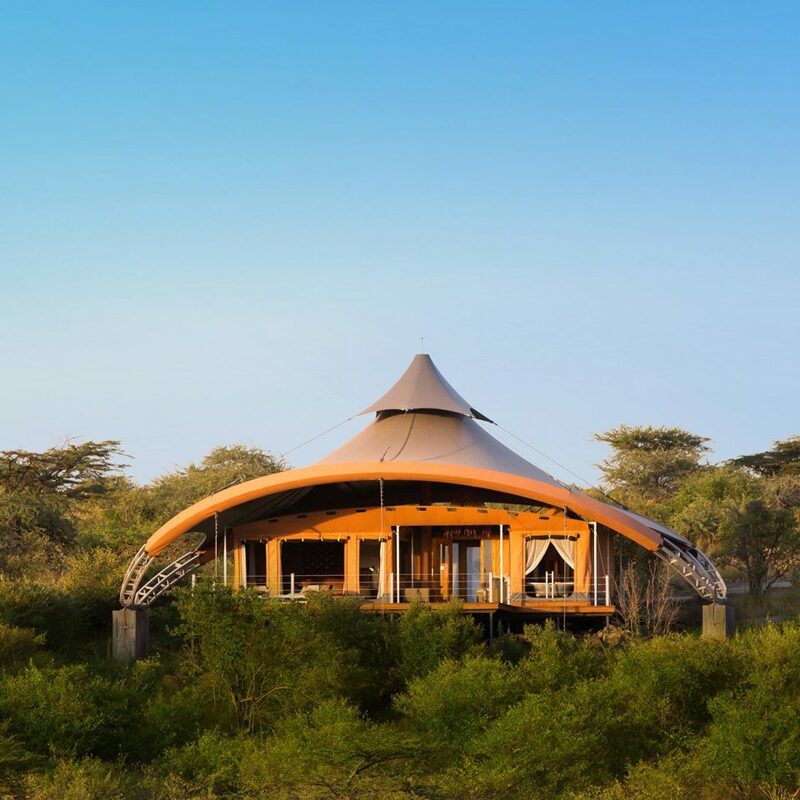 If there were a negative, it could be argued that the tents need to be positioned in such a way that they allow a breeze to flow inside the rooms especially in the afternoon when it can get too hot, however it does contribute to the overall experience when matched up with the game viewing, service and dining. We enjoyed the plunge pool in the afternoon, which was a good way to keep cool during the day. 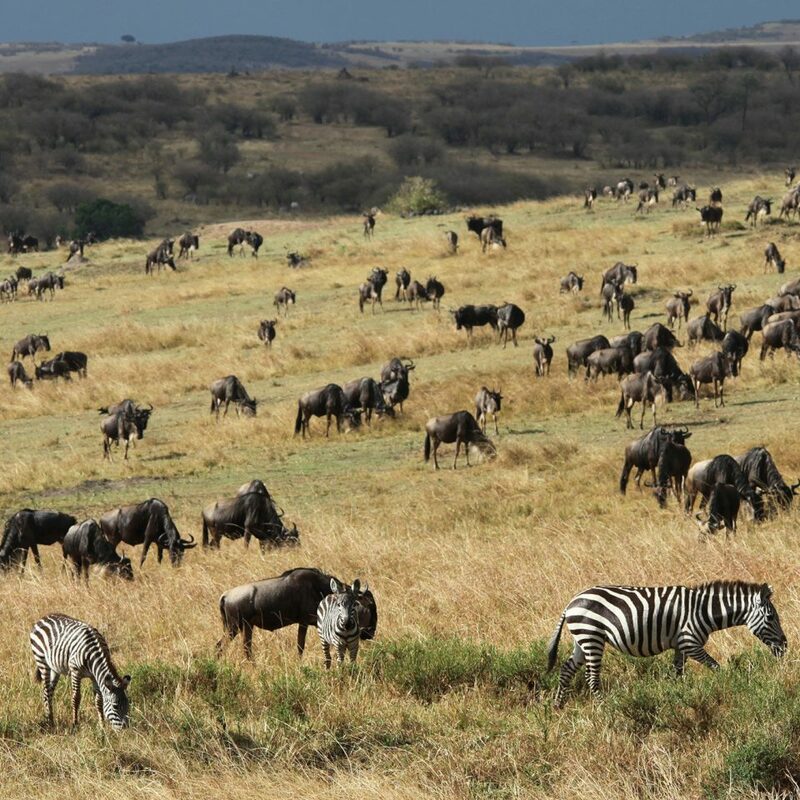 I am a traveler that prefers to visit new destinations instead of repeating one, but our safari was so special, we might want to make it an exception & visit the Mara during the migration in October! 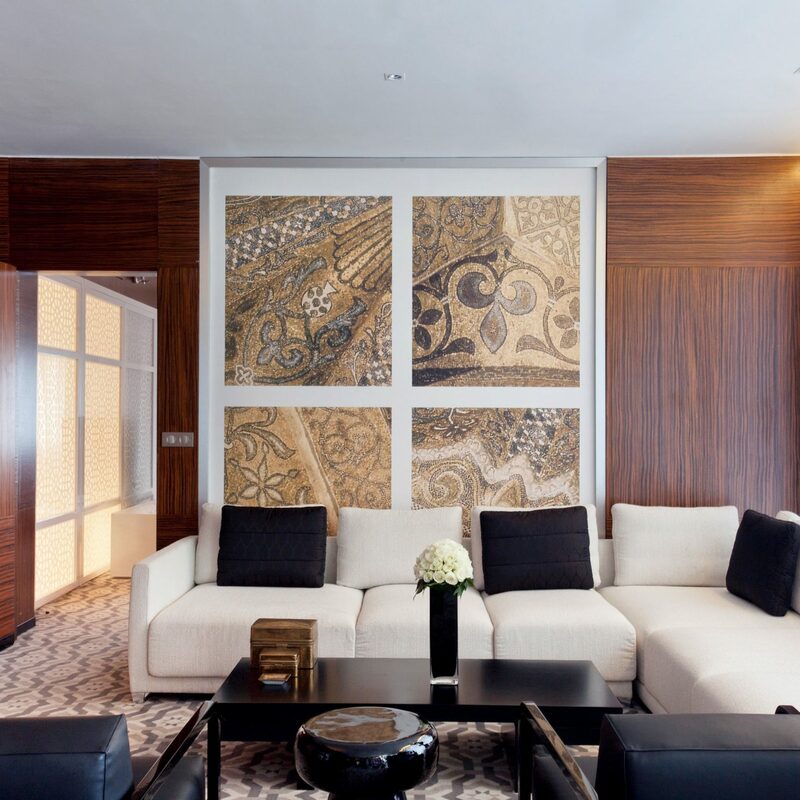 Luxury and pampering amid nature's TV special! 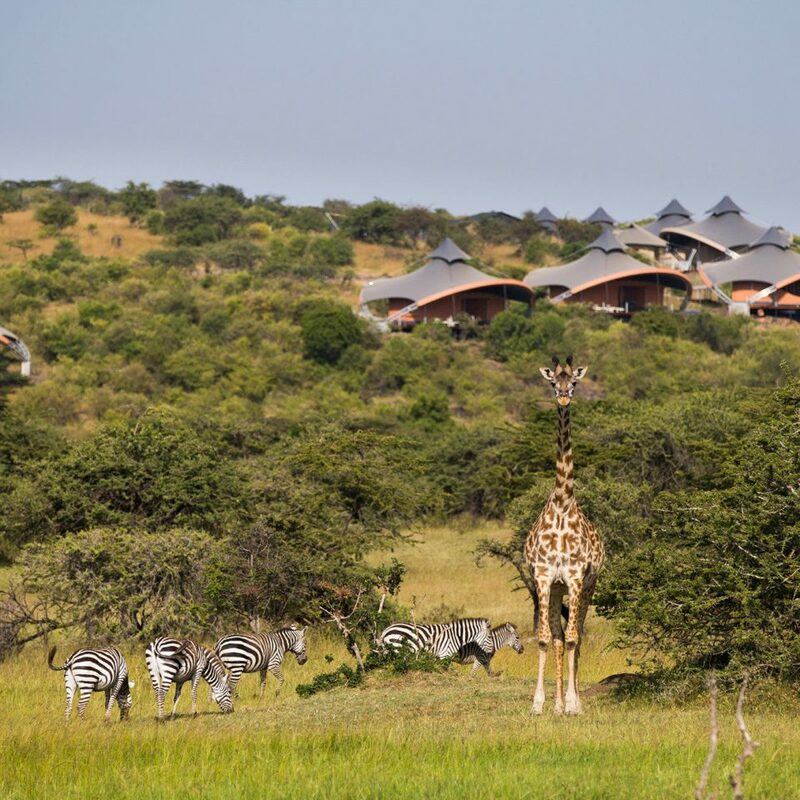 Mahali Mzuri was easily the best vacation my son and I have taken. From the moment we arrived, we felt like we were coming home. The staff took such great care of us and seemed to have known us forever. They remembered our names, drink preferences, and everything else needed to make our trip personalized and outstanding. The views were incredible! The food was perfectly prepared and some of the best I've had! 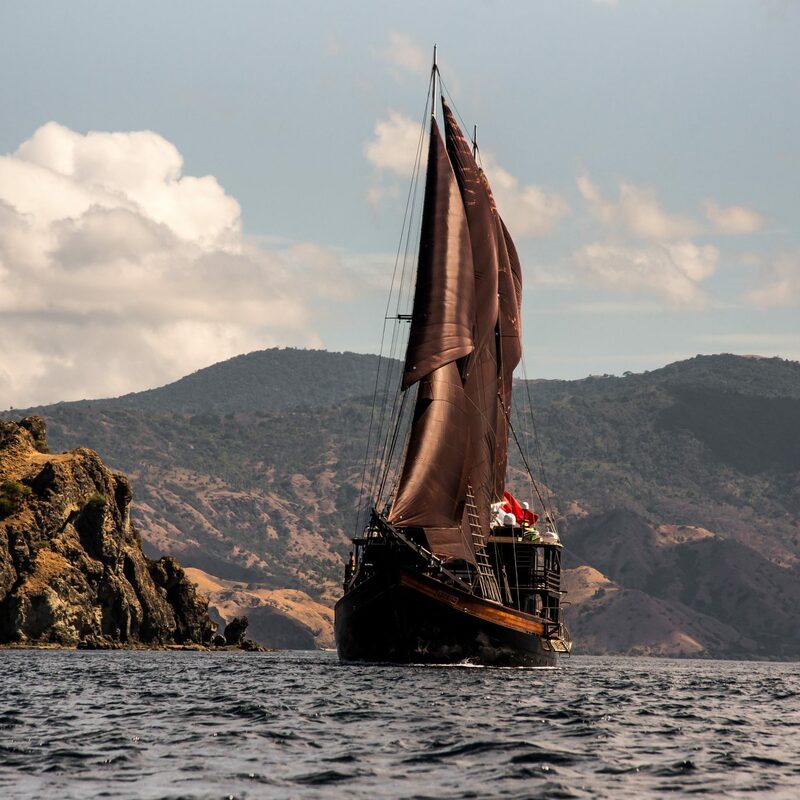 Our guide, Rinka, became our fast friend and did everything possible to ensure the best viewing! I can't say enough about this phenomenal experience! I recently stayed at the camp for three nights with my cousin on a girls trip. 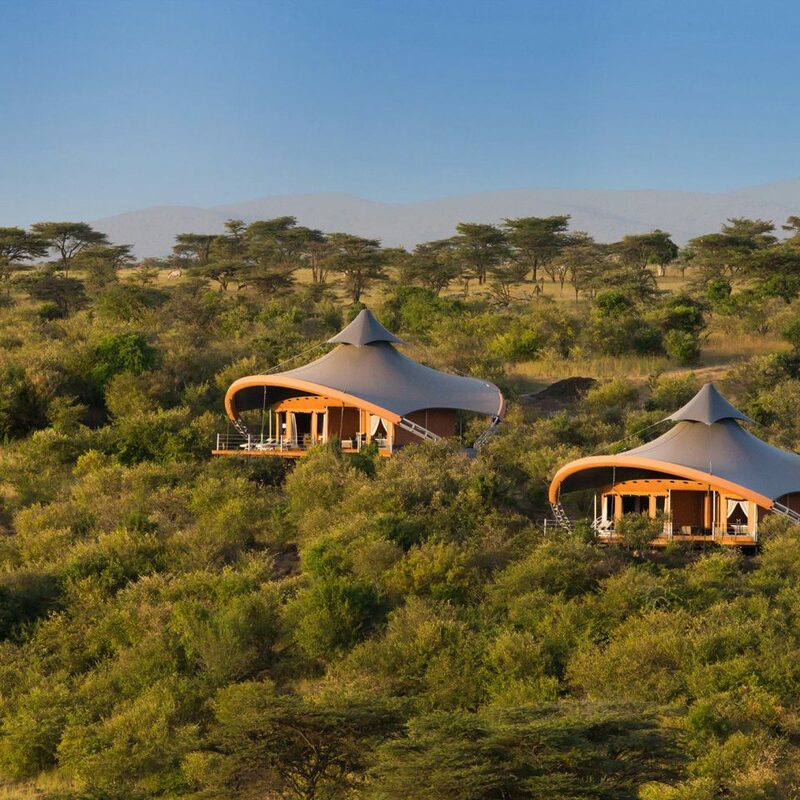 I had been to safari before in Kenya several times but wanted to stay at a new place and hence chose this camp because of Richard Branson's affiliation. The camp is gorgeous, very comfortable but the tent we stayed in, which was a twin bed was slightly small. 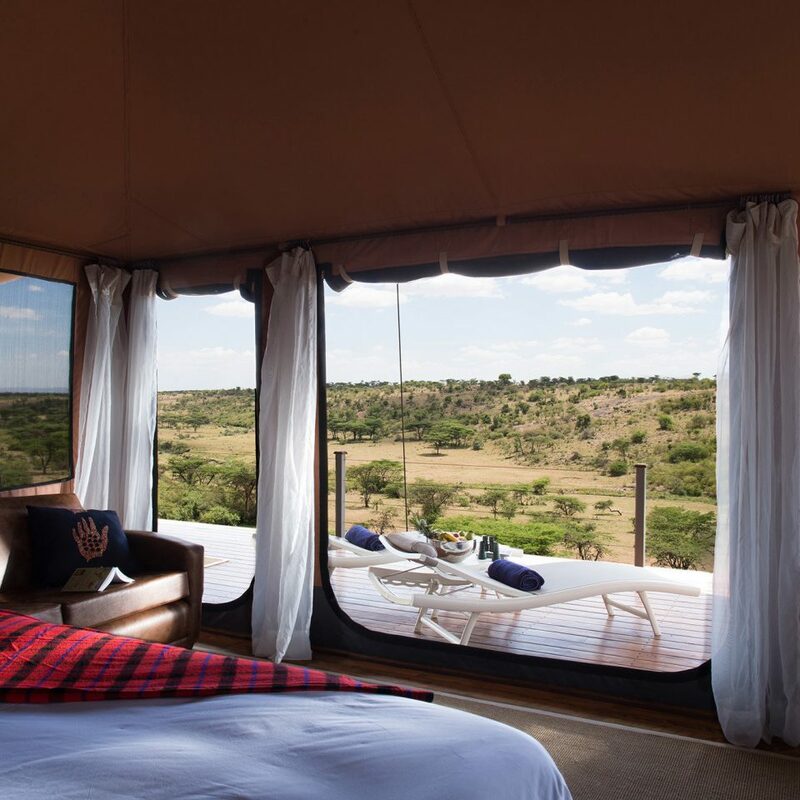 However, the deck of this tent was huge and overlooked the valley and Masai river. The food was good but not great. The chef however did go out of his way on the second and third night to make extra special and delicious meals for us both. The management also arranged us a bush dinner, which was an amazing experience. They also arranged us a dinner on our deck on the last night. The canapés on evening game drives were delicious. I found out that the camp's executive chef was away when we were there so I am sure the food would be better when he is around. Breakfast could be improved however, I must add that the chef was kind enough to bake us whole wheat croissants when we requested. The location is really beautiful. The spa tent is very pretty and right down in the valley. It's great to have a massage and facial knowing you are right there in the bush, with the animals walking by. Vera, the therapist is a gem, she has worked in Dubai before and was highly skilled with her massage technique. It was an awesome experience. One of the best massages I have ever had. I highly recommend her. Cosmos, out waiter was always affable, and super helpful. We were very grateful for his help and pleasant demeanour. Nothing was too much trouble for him. Our safari guide was Betty and she was one of the best guides I have had on safari. We also visited a Masai village which was a great experience. Betty was very involved in looking out for elusive leopards and gave us a fantastic hands down experience by sharing animal behaviour and hunting patterns. We literally chased cheetahs on a hunt. It was amazing. The quintessential breakfast in the bush on one morning drive was equally great. The camp itself has a good sized pool with one of the best views of the river and the valley in my opinion. 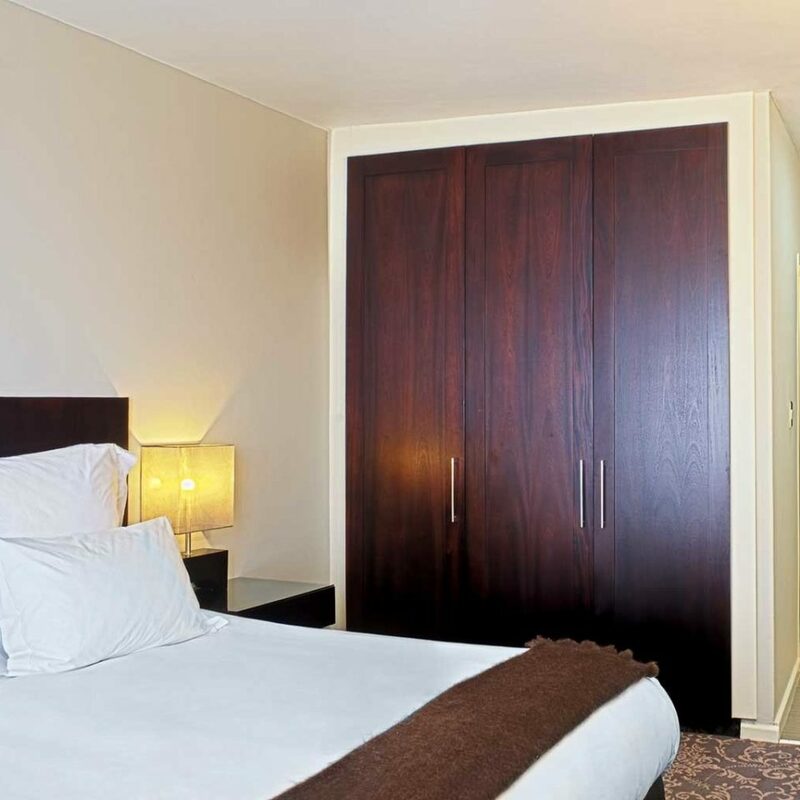 It's great to have a fridge stocked with cold water and soft drinks and good towels always by the pool. Our tent was quite hot in the afternoon despite the canvas being rolled up to allow the air and a fan. I did leave comments about the possibility of providing more fans/mobile air conditioning units as summer afternoons get stifling in some of the tents. It wasn't too bad but it was better in the main lounge area of the central camp.Coffee was amazing, the Kenyan coffee brand they use was fantastic. the bathrooms of the camps have small basins and usually the water does splash out so maybe the management could address this. 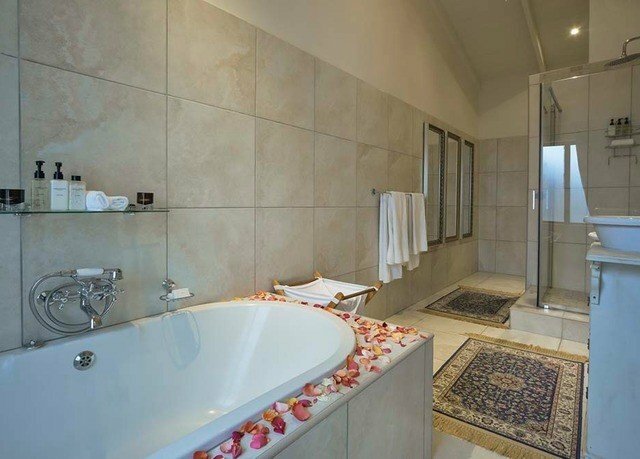 Otherwise the bath tub overlooking the vista was a dream, straight from Out of Africa. My review has dragged on but I cannot end without leaving a thank you to Merianna, the camp manager, who was always there for us and on top of everything, having everything addressed immediately when brought to her attention. She is truly fantastic. 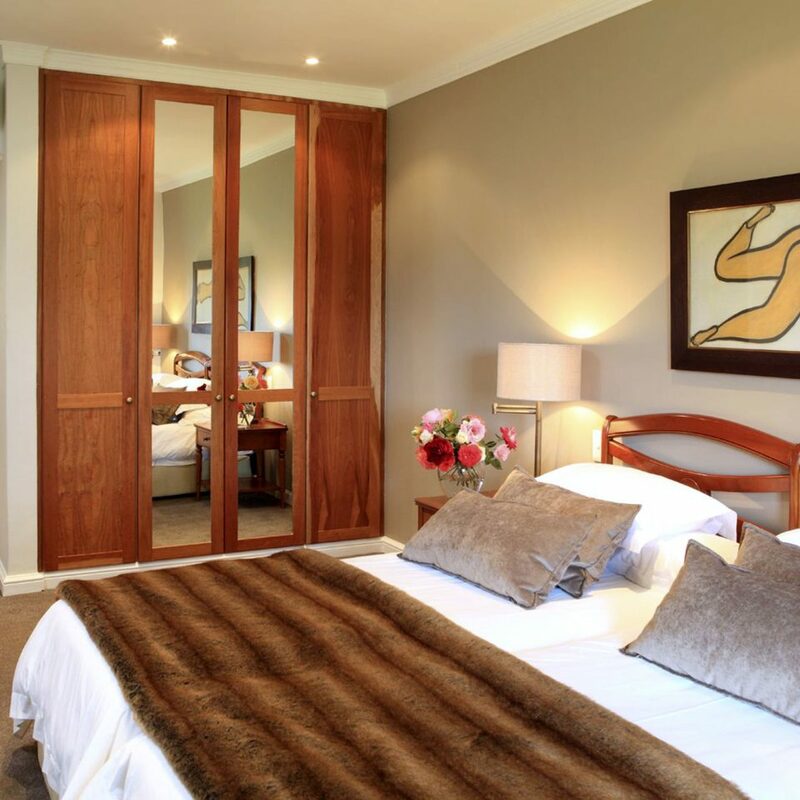 The staff overall were super nice, helpful, courteous and went out of their way to make us welcome. It was my birthday a day after our stay but they even went an extra mile and gave me a premature celebration and baked me a heart shaped cake besides giving me a gift. That gesture meant so much to me. 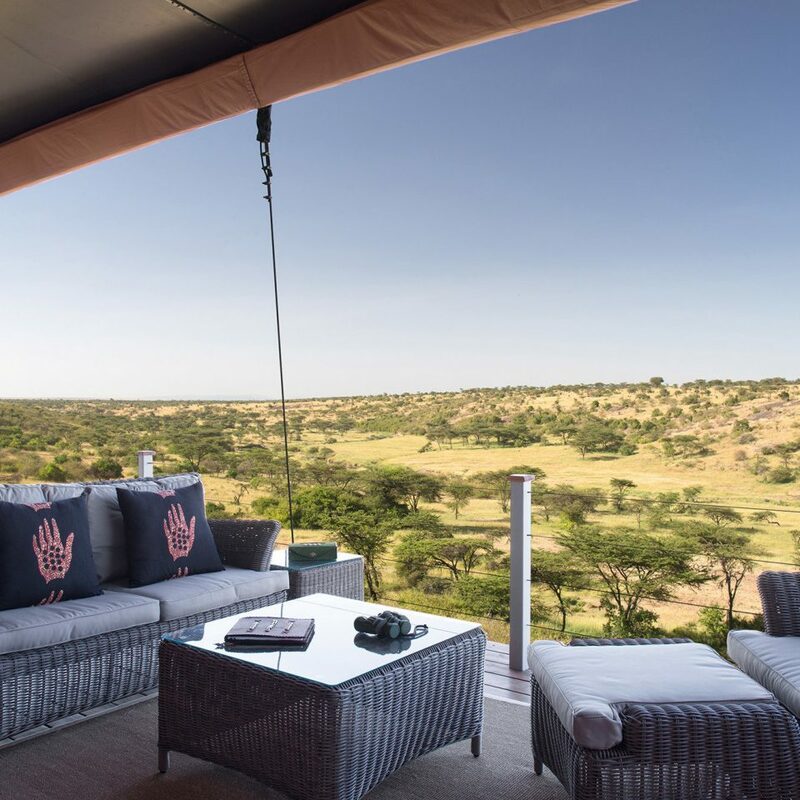 There are other great camps in Kenya but Mahali Mzuri is now home and I would be happy to return another time and have recommended it to my friends and family, who are planning a safari. It would be great if some minor issues were addressed and the main lounge area was made more comfy with better couches. New jeeps which I believe would replace existing ones would greatly improve the safari experience.